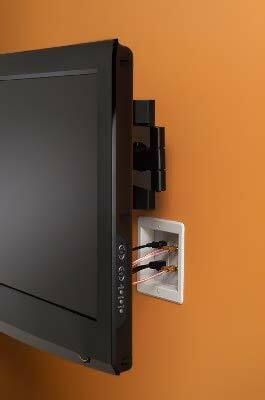 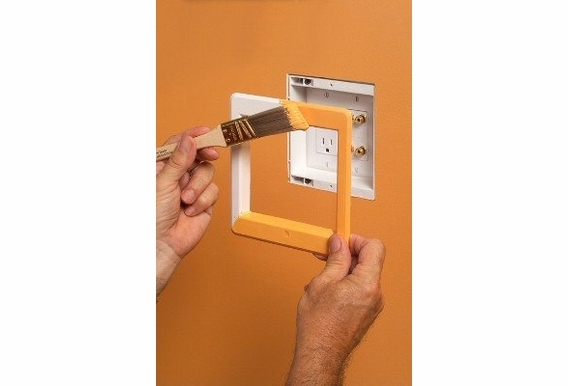 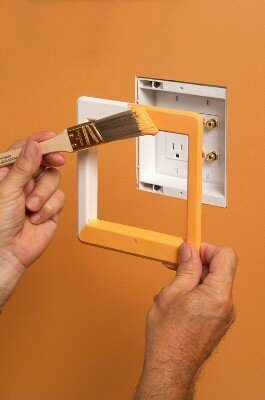 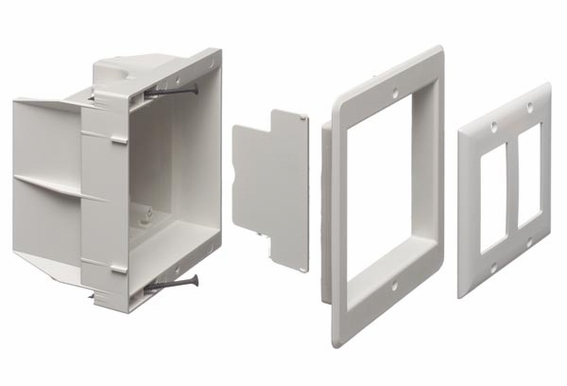 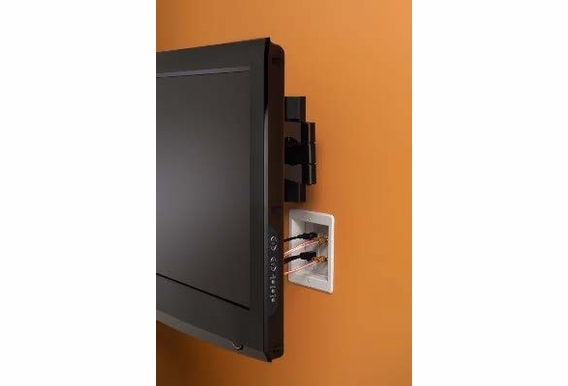 With this inexpensive 2-gang wall box, you can have more space on counter tops for appliances in new or existing homes. 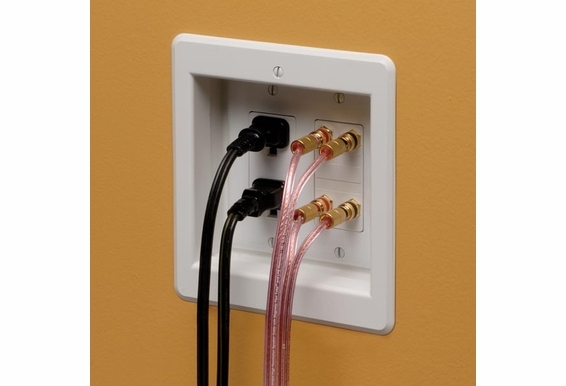 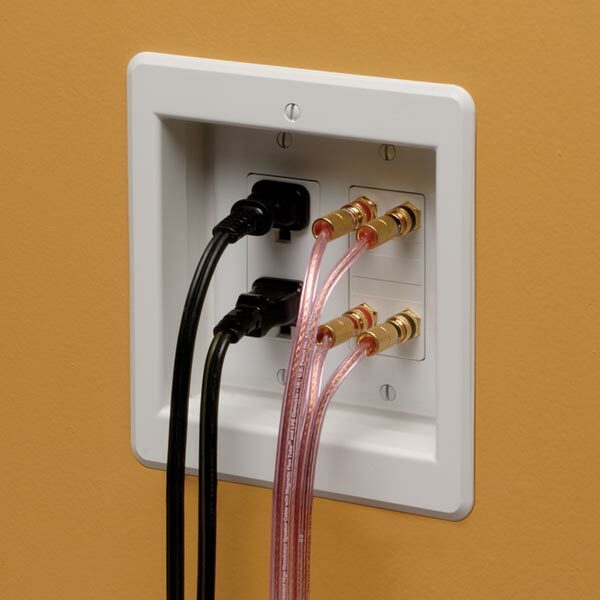 Once the recessed electrical box is installed, bulky plugs are recessed, making room for a microwave, TV, coffee maker and other small kitchen appliances to be placed flush against the wall. 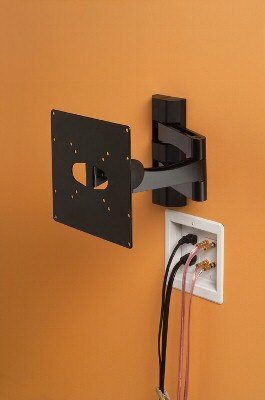 It has a removable front flange and comes in single or dual gang sizes for your convenience. 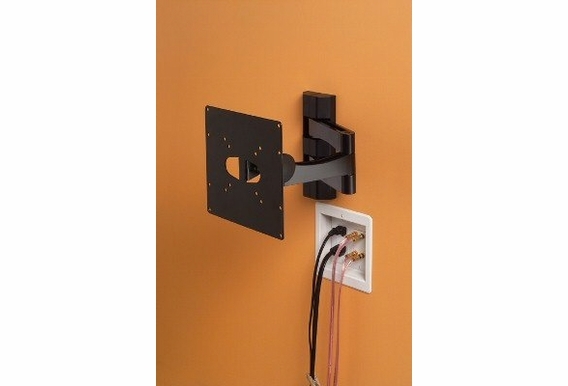 It works with 2-inch by 4-inch studs and .5-inch or thicker sheet rock. 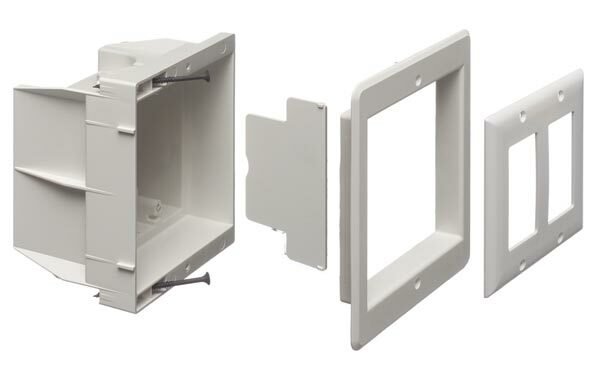 The 2-gang box dimensions are 6 inches by 6.625 inches by 4 inches.